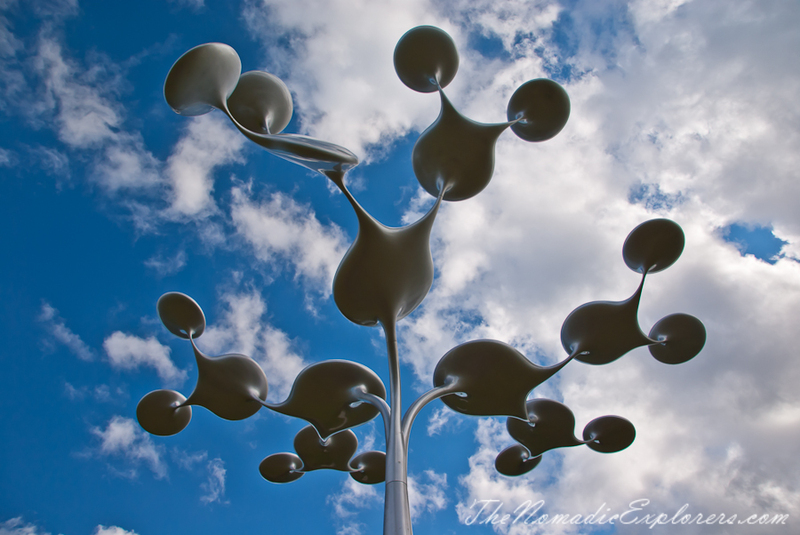 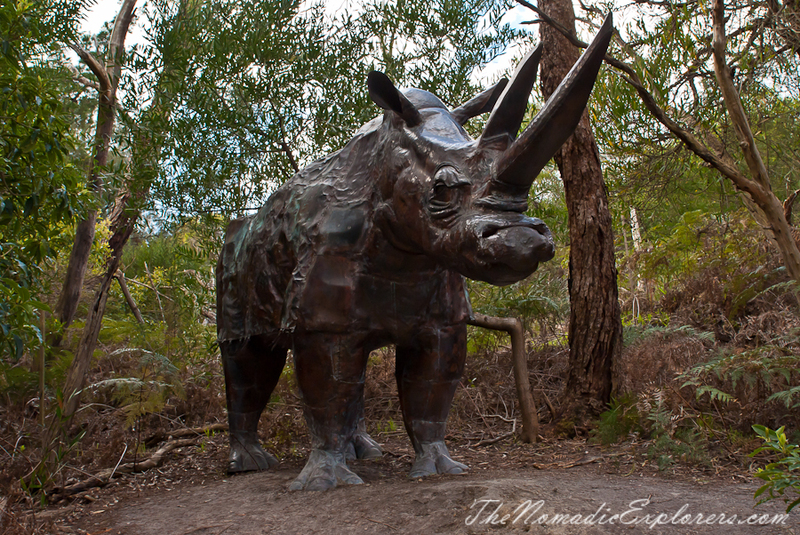 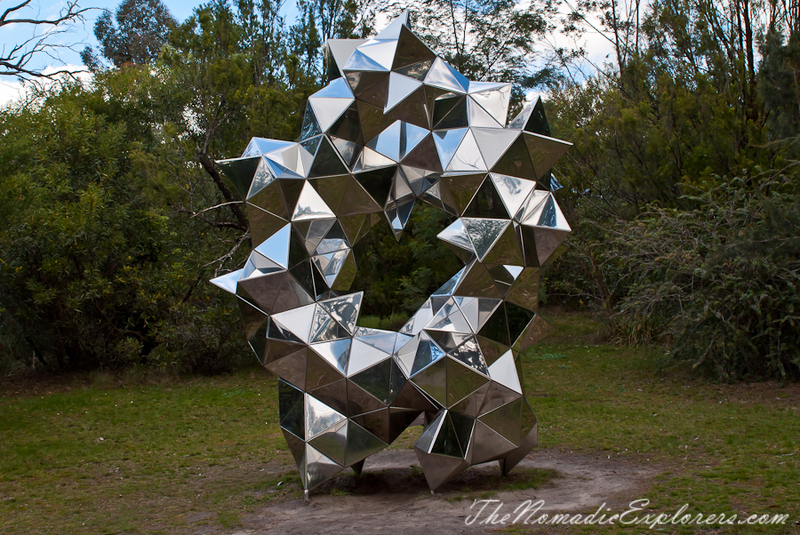 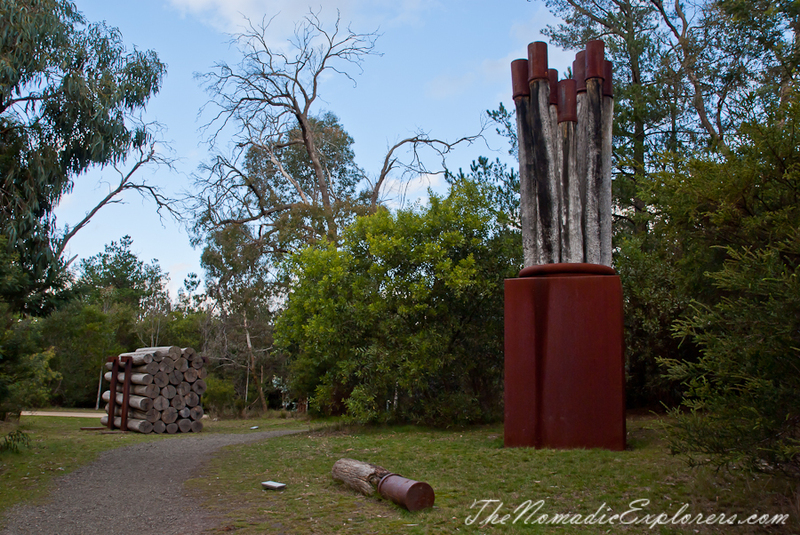 On our way back from Cranbourne part of Royal Botanic Gardens we decided to visit McClelland Sculpture Park and Gallery. 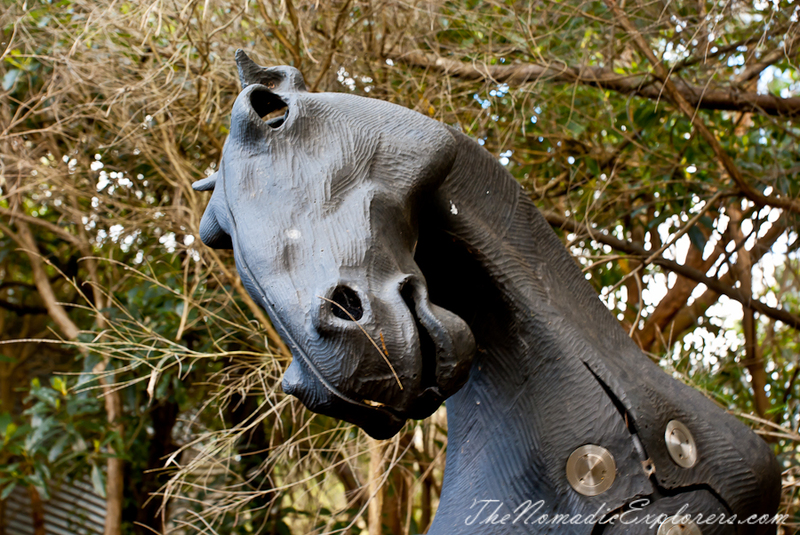 You might think: "Again?". 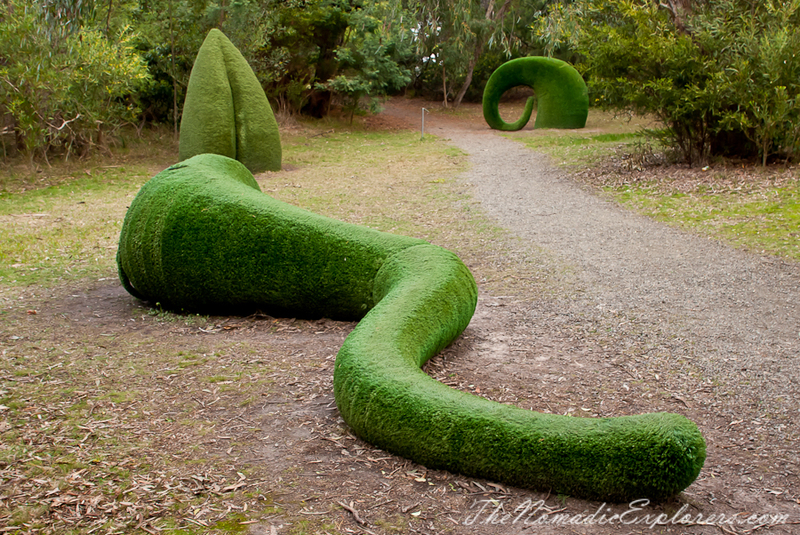 Yep, you're right, we've been there recently. 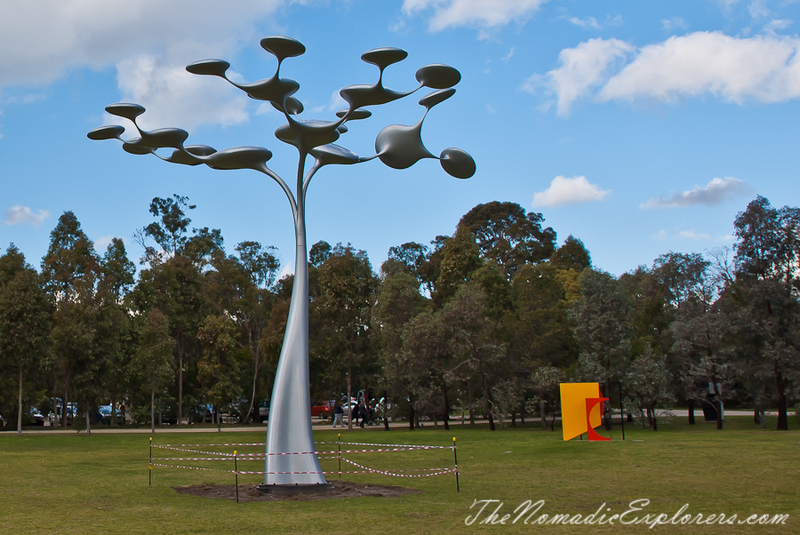 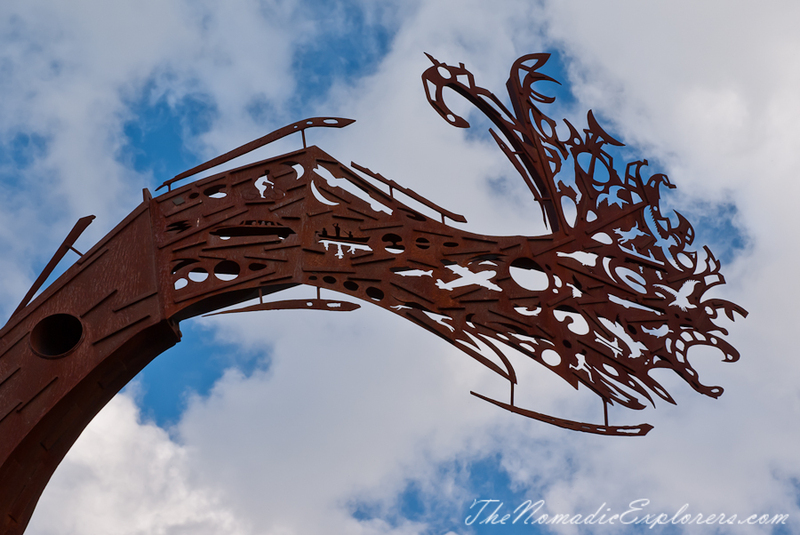 The main reason to come to the Gallery this time was information that I've got from their FB page: the much loved Tree of Life was relocated from the Peninsula Link the to its new home at McClelland. 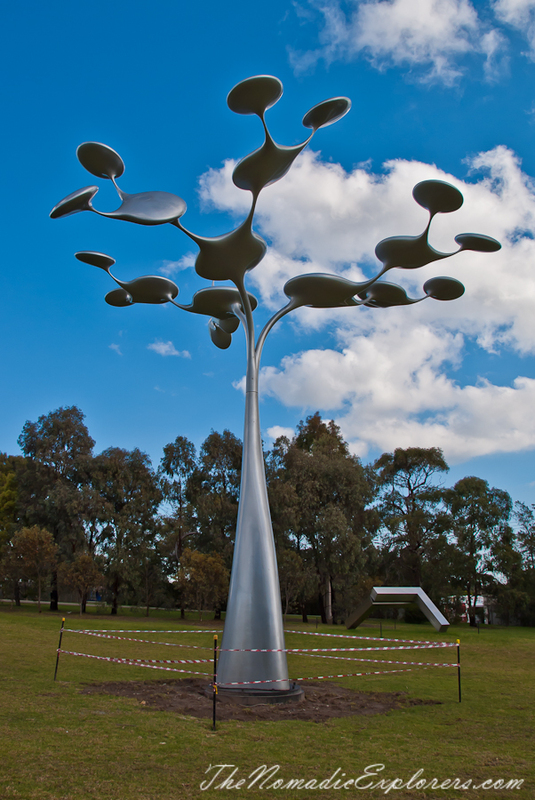 The Tree of Life is the first changeover in a program of biennial commissions that will alternate between two sites, one on Cranbourne Road, the other near Skye Road, both adjacent to Peninsula Link freeway. 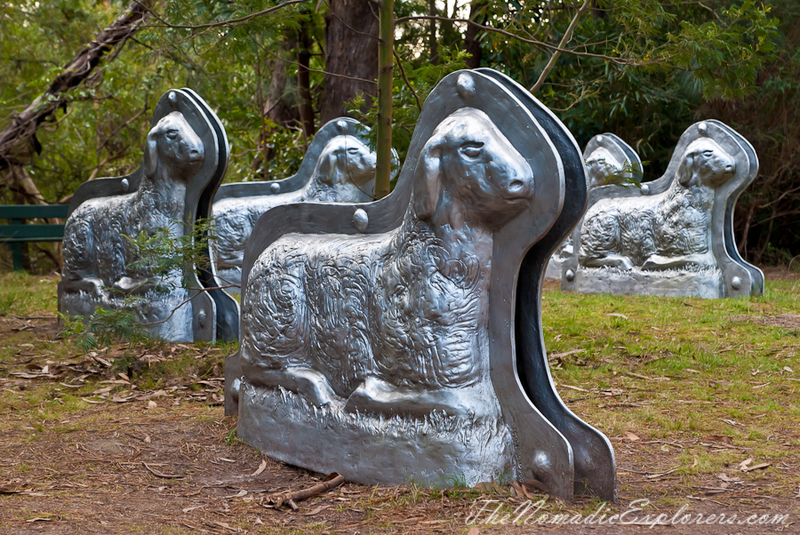 These sculptures are commissioned and owned by McClelland, through funds donated by Southern Way. 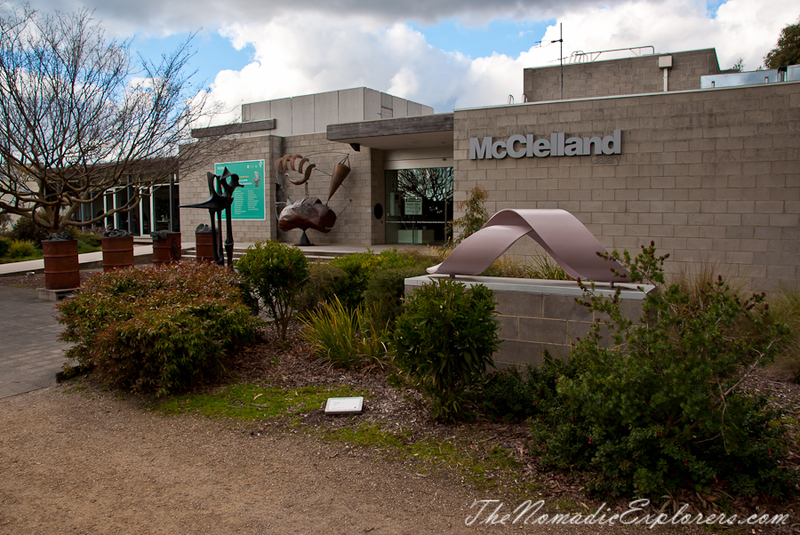 This public/private partnership, The Southern Way McClelland Sculpture Commissions, will continue until 2037 resulting in 14 major sculptures displayed over the 25 year duration of the series. 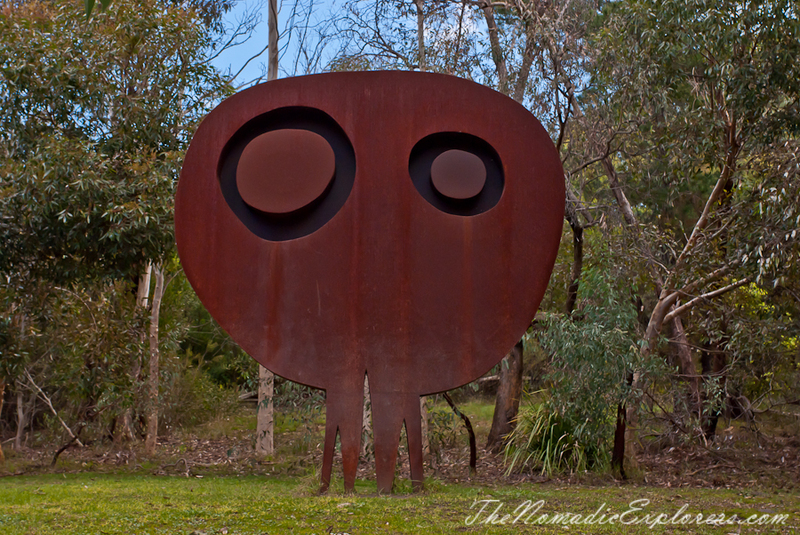 However, the best thing that you can do is to visit the Gallery in person. 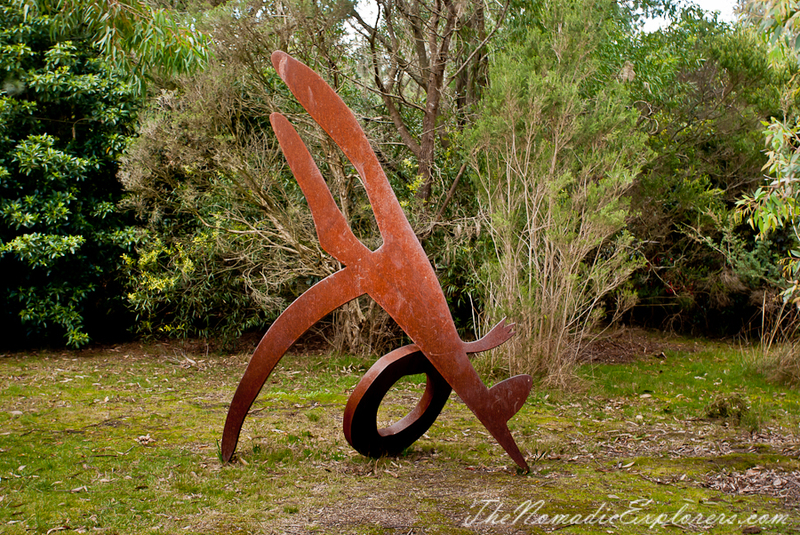 Come and see the Tree of Life here, along with the other 120 superb sculptures in the grounds of the McClelland Sculpture Park - entrance is free.